Pradeep Kumar Banerjee dons many hats. 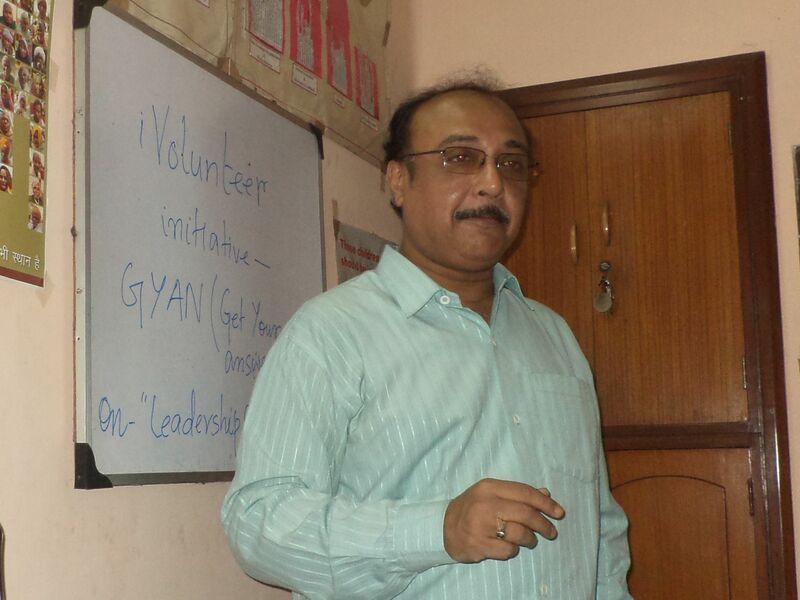 He is a leadership coach, a graphologist & mind therapist and founder of Mindzone, Kolkata. 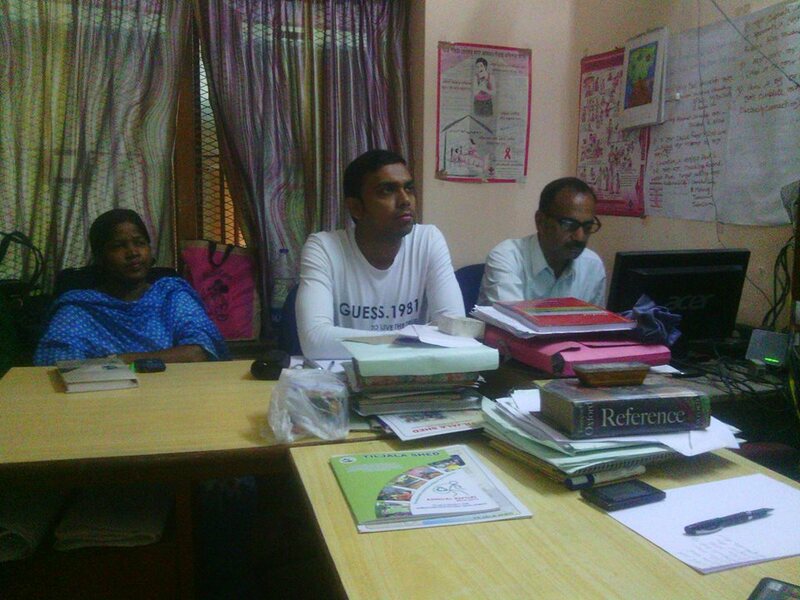 Pradeep joined iVolunteer early 2011 and since then he has taken numerous guest lectures on personality development for youth with our partner NGOs working in youth welfare. Here he shares with us the experience of his first GYAN session! To start with I want to convey my thanks to Mr Md Tanveer for giving me such an opportunity for me to pay homage to the society, the support of which has made me what I’m today.. As I’m a professional Leadership Motivation Coach so I took the pleasure to share my talent voluntarily. There was no anxiety about conducting the workshop because I’m very confident about my skills but I was anxious to conduct the workshop at the earliest, because it was the first of its kind in my lifetime to deliver leadership program for a NGO. 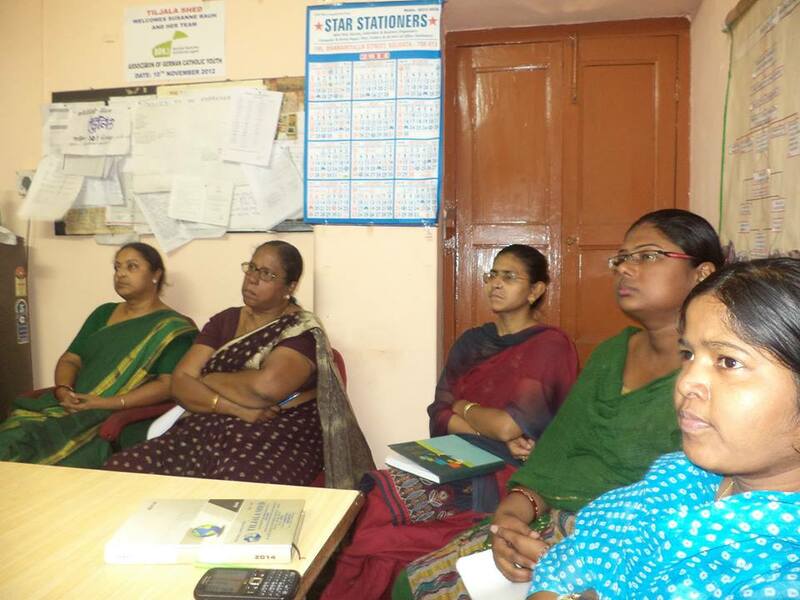 It was held at the office of Tiljala Shed at Palm Avenue. There were 7 participants who had attended the program. Most of them who were working with the under privileged slum dwellers. On interacting with the participants the first thing I noticed that they have no clear idea of leadership. On the program my one point issue was to realize them the Leader within. The participants had reciprocated in a most positive manner to understand the theme of the program. Great work Pradeep …India is running short of CB and Leadership developers ! I am sure your efforts will change lives of the people who aspire for social change. Good Luck !